Melbourne in Australia is beautiful city. It’s not only the most liveable city in the world it’s also a wonderful city to get married. 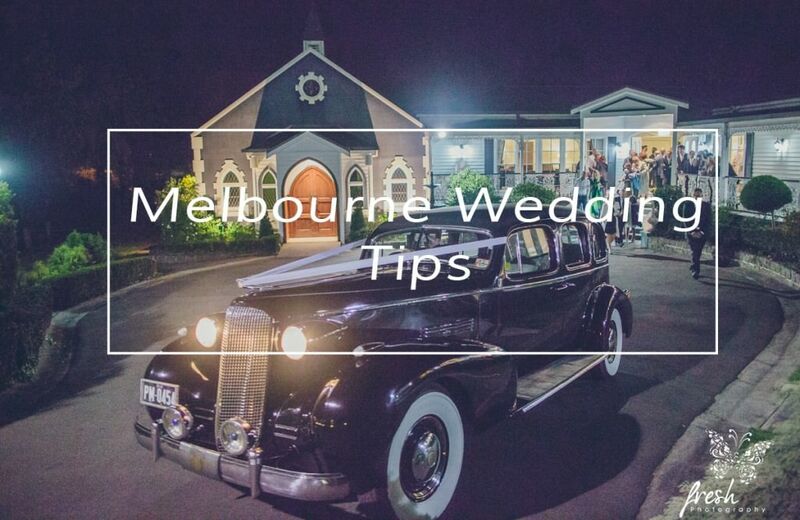 As wedding photographers in Melbourne we want to give you four essential tips for a Wedding in Melbourne. 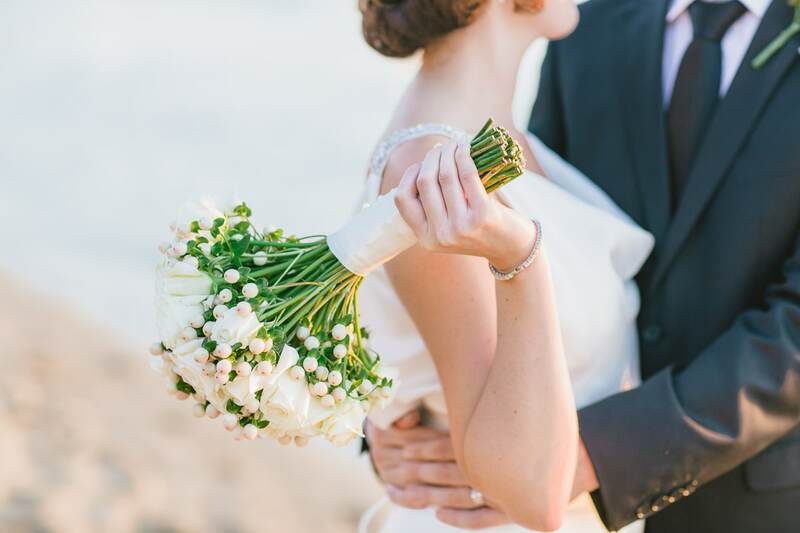 You can have the best of everything here – beach weddings, vineyard weddings or vintage barn weddings or city weddings. You can have the kangaroos hopping around the bushland, the sun setting over the Melbourne bay or even cruise on a yacht along the skyscrapers of Melbourne. You can plan a magical wedding in Melbourne. Plan ahead and you will have the most memorable day in your life. TIP: Make sure your wedding venues and locations are close together. Sometimes it makes sense to rent a bed and breakfast or hotel close to the wedding venue so you can save on travel times. Melbourne has plenty of Wedding photo locations. Old victorian style buildings, St Kilda Pier, modern skyline of the Docklands, the Melbourne laneways, luxury penthouses, … the list is endless. Some location s require a permit in Melbourne (Example: the steps of the parliament building). But there are usually plenty of free options around. 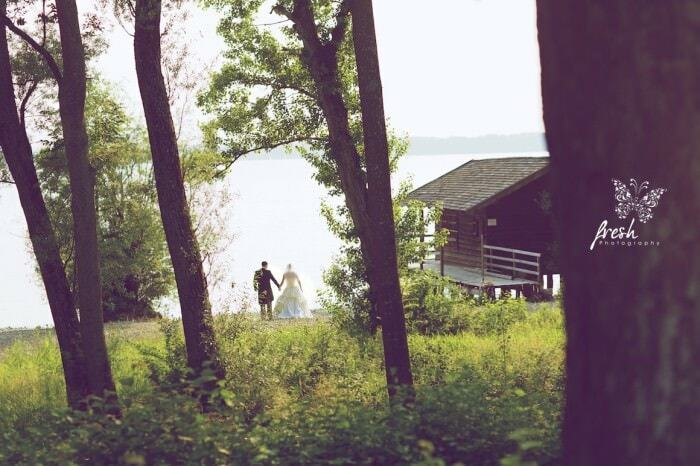 Tip: Go through some effort and think about a wedding location which suits you. A meaningful location is much more fun than standard wedding photos. A good wedding photographer can shoot at any location – just talk about your ideas and what you want to achieve. Every couple finds a special location in Melbourne. 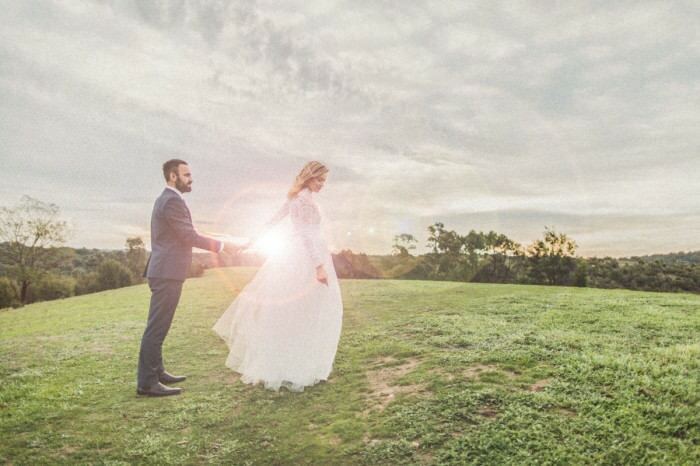 Have a look here at some of the wedding locations in Melbourne. Ask any Melbournian about the weather and you will get the same answer. “Melbourne has four Seasons in one day!” You might have beautiful sunshine in the morning. The temperature drops dramatically by lunch. You have torrential rain in the afternoon and then a beautiful warm evening. It’s a typical Melbourne day. 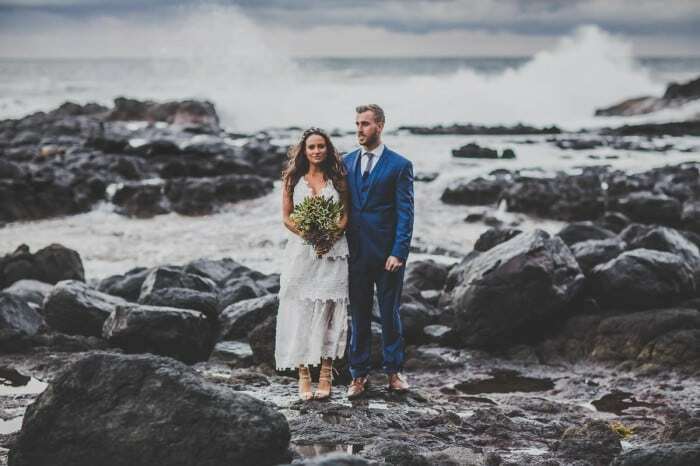 You just can’t predict the weather in Melbourne which has some implications on your wedding planning and wedding photography. Always plan for rain and bad weather – don’t trust the weather forecast. Pack the umbrellas and the gumboots and at the same time sunscreen and lots of cold water to survive the heat. Sounds silly … but makes sense in Melbourne. Tip: You can check on the day the rain radar and will get an idea what happens in the next 3-5 hours and it’s pretty spot on. A Melbourne Wedding Photographer will always helping you getting the best photos. Don’t let the weather influence your big day – just go with it – it will always turn out great! Whoosh … there it goes. The sunset in Melbourne is super fast. When you are from Europe or the US you will be surprised how fast a Melbourne sunset is.The sun which is so important for wedding photography disappears in next to no time. Depending on your timeline of your wedding day it always make sense to plan a few wedding photos with your photographer at sunset. In most cases your wedding function will be in full swing and you could just step out for a few minutes to catch the sunset. Plan flexible to make this happen. It’s easy when you have your wedding at the beach. In summer the sunset is around 8pm in Melbourne and you can easily plan a second little photoshoot at the beach (which is at the doorsteps of your venue). In case of bad weather you just keep partying on. Consider also the location. You will not get a beautiful sunset in the Melbourne Central Business District. The skyscrapers are just too high and there is no open space. You will have you photoshoot earlier there. You still might have some chances of a sunset in Southbank or Docklands. And outside of Melbourne make sure there are no hills blocking the light. TIP: Your wedding photographer will know the area and be able to advise you for the best timeline. Be in contact with your wedding photographer early on and he will give you valuable advice how to plan your wedding photoshoots. Do you need a wedding photographer in Melbourne … have a look at our portfolio and contact us.